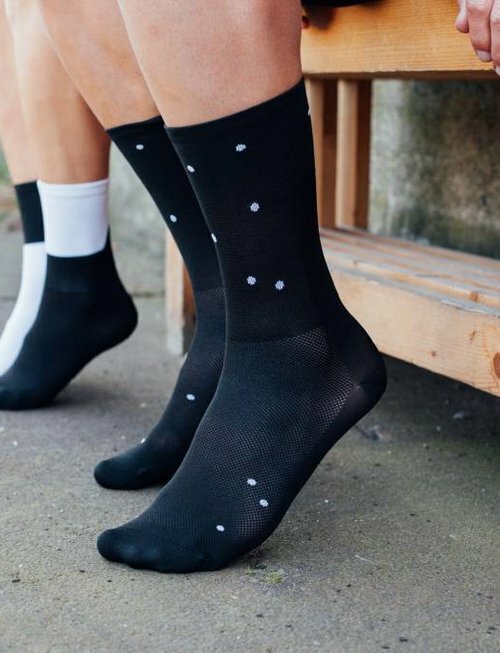 Perfectly constructed cycling socks made to perform. 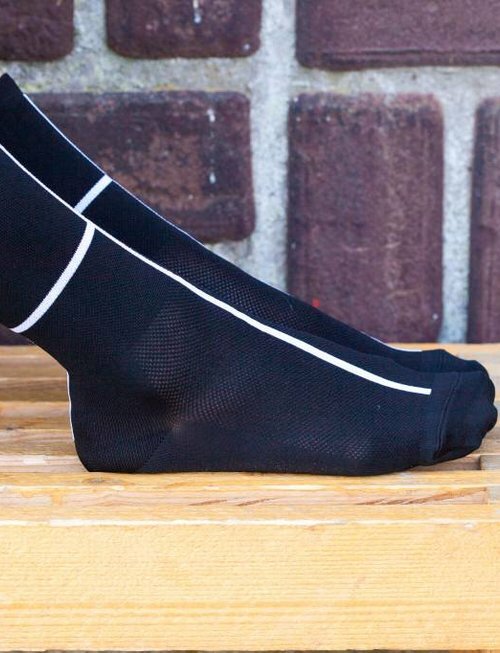 These socks are thermo regulating, moisture wicking and lightweight. 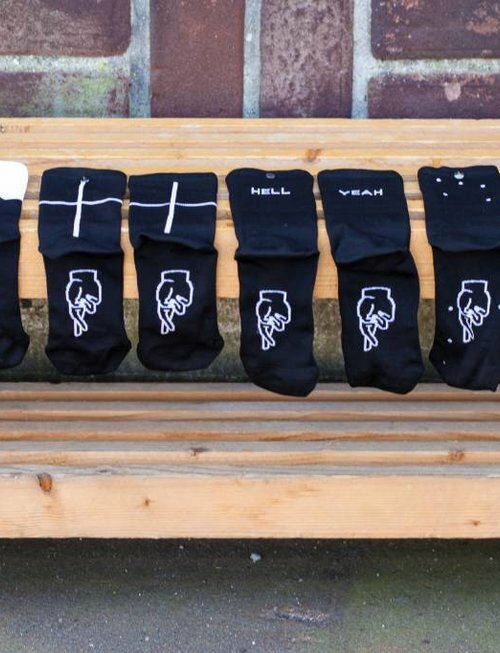 Choose from 4 different designs: Mountain, Cross, Hell Yeah or Dots. 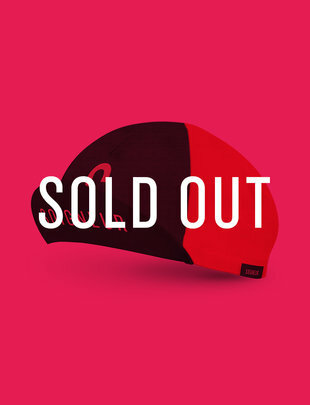 Stock is running out! 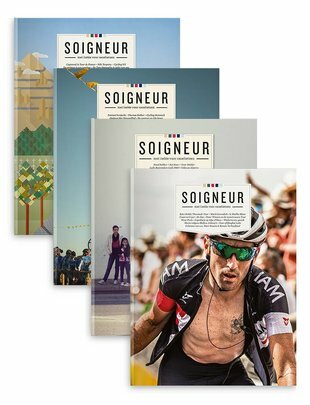 Last pairs are just 15 euro. 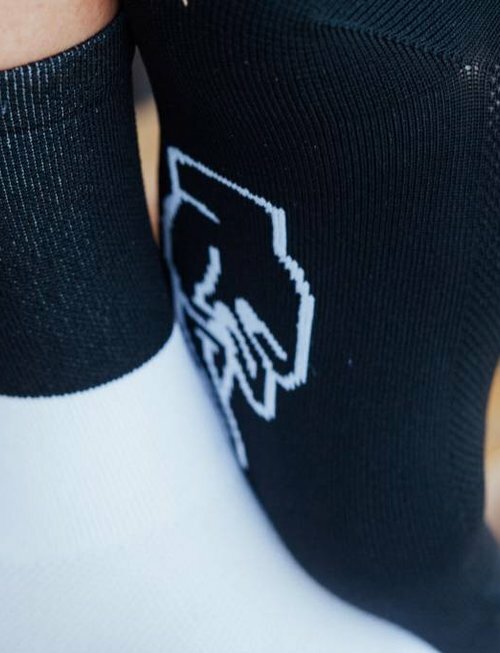 Cycling socks constructed to perfection. 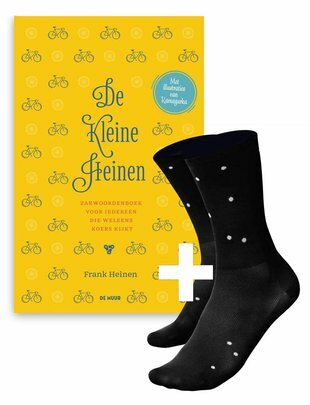 German design for cyclists from cyclists. 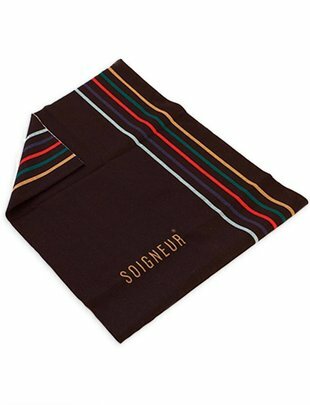 These socks have the perfect length and fit, with strengthening around the heel and toes for extra comfort and long durability using PROLEN®YARN. 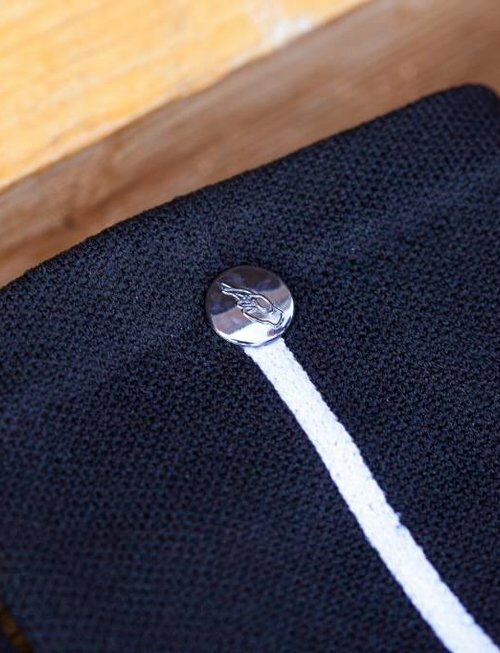 FINGERSCROSSED combines high performance standards with clean designs with a twist to entice the discerning cyclist. 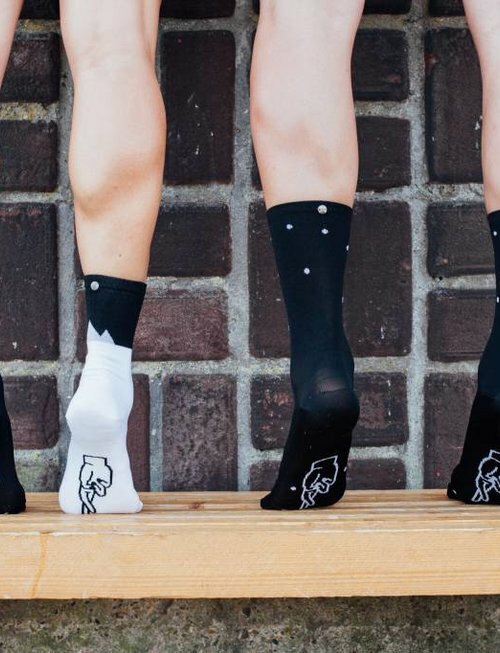 Giving socks the attention they deserve.